It's interesting. 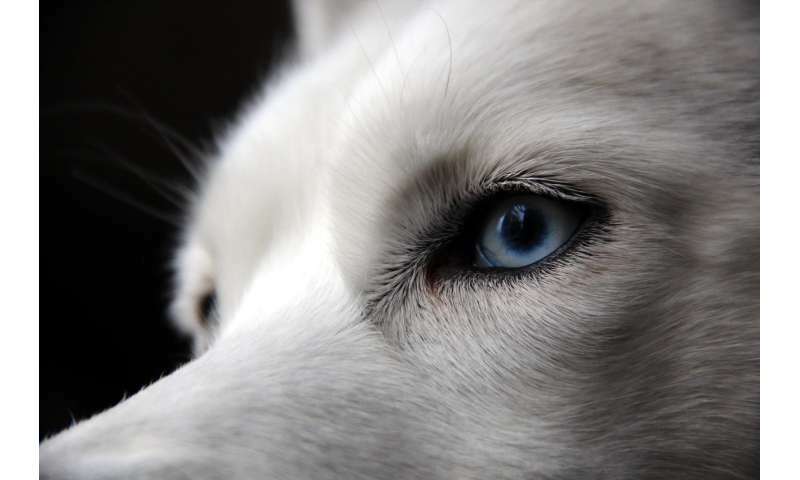 Most populations on Earth just have brown eyes, like dogs. But there are some recessive genetic variations that come to the surface sometimes.